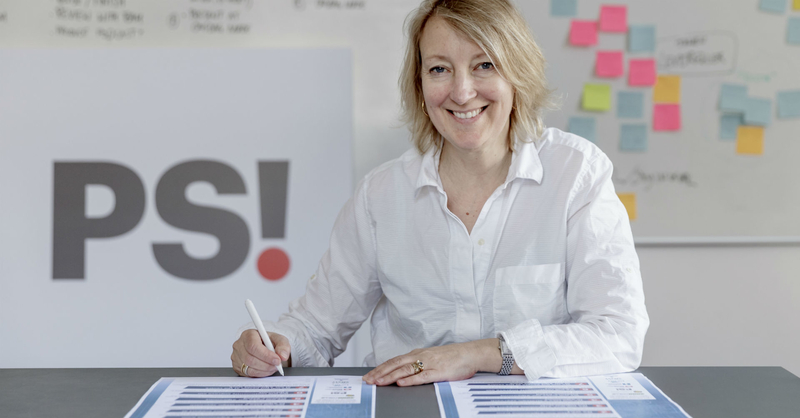 The Danish Society for Patient Safety is one of the first organisations to sign up to ‘The #QiComms Charter’, aiming at making strategic communications an essential part of improvement. The Charter were launched at the International Forum on Quality and Safety in Healthcare 2 May. “The Charter invites all quality improvement leaders to recognise the strategic place that communication plays in improvement and integrate it into their work”, said Inge Kristensen, CEO of the Danish Society for Patient Safety. Developed by the International #QiComms Group, of which the Danish Society for Patient Safety is a member, the Charter’s seven principles have been developed by international leaders in improvement to convey the often overlooked impact the use of strategic communications can make to the success of improvement work. “To deliver QI in complex systems you need to win everyone over – you can have all the facts right, but if people don’t understand the story you won’t get the conversation going,” said Don Berwick, President Emeritus and Senior Fellow of the Institute for Healthcare Improvement (IHI). We will use #QiComms to accelerate our improvement work for the benefit of patients and everyone we serve. We will plan out #QiComms from the start. We will give #QiComms support at the highest level. We will take a strategic approach to #QiComms. We will make out #QiComms evidence-based. We will continuously improve our #QiComms. We will put people at the centre of our #QiComms work. #QiComms is described as the strategic communications part of quality and safety improvement that builds will and strengthens momentum for achieving improvement goals. It uses communications in a planned way to support and underpin work that inspires, motivates and informs all those involved to deliver better, safer treatment and care for individuals. “We are delighted to be giving our full support to ‘The #QiComms Charter’ and we would encourage colleagues committed to improvement to do the same. Communication is a key part of the leadership role as it contributes to building will, to mobilizing staff, and to the overall reputation of the organisation you represent. Communication should be considered a central part of improvement work,” said Inge Kristensen.